FILLM is part of the UNESCO pyramid of international associations which seek to represent intellectual and cultural endeavour on a global basis. The 17th volume of The FILLM Newsletter is now out with news from FILLM, our Member Associations, Call for Papers and lots more. The International Council for Philosophy and Human Sciences (CIPSH) turned 70 in January. Luiz Oosterbeek reflects on the state of the Council and the Humanities. The Call for Papers is now out for the 31st West African Languages Congress. The congress is organized by the West African Linguistic Society and will be held in Abidjan, Côte d'Ivoire between 11-15 August 2019. The Call for Papers is now out for the15th Conference of the European Society for the Study of English. It will be held in Lyon, France from 31 August to 4 September 2020. The 16th volume of The FILLM Newsletter is now out with news from FILLM, our Member Associations, Call for Papers and lots more. The KTS will hold its next annual seminar in Oulu, Finland in May 2019. CfP out now! The next IADA conference will be held in Wiconsin, US. The 15th volume of The FILLM Newsletter is now out with news from FILLM, our Member Associations, Call for Papers and lots more. The next ALFAL Congress will be held in La Paz, Bolivia in August 2020. The West African Linguistic Society (WALS) is the latest organization to become a member of FILLM. A selection of photos from FILLM's symposium in Vienna in July are now available. 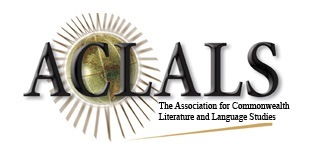 The CfP for ChLA's next conference is now out. Theme: "Activism and Empathy". At FILLM's Committee meeting in Vienna earlier this week it was decided to make two amendments to FILLM's constitution. The 14th volume of The FILLM Newsletter is now out with news from FILLM, our Member Associations, Call for Papers and lots more. Read to get information about where FILLM stands in relation the EU's General Data Protection Regulation (GDPR). The MLA will hold an international symposium in Lisbon, Portugal in July 2019. Theme: "Remembering Voices Lost". ACLA's next annual conference will be held in Georgetown, US in March 2019. The CfP for ACLALS's next conference is now out. Theme: "The Uncommon Commonwealth". The 28th FILLM Congress wil be held at University of Vienna, Austria. 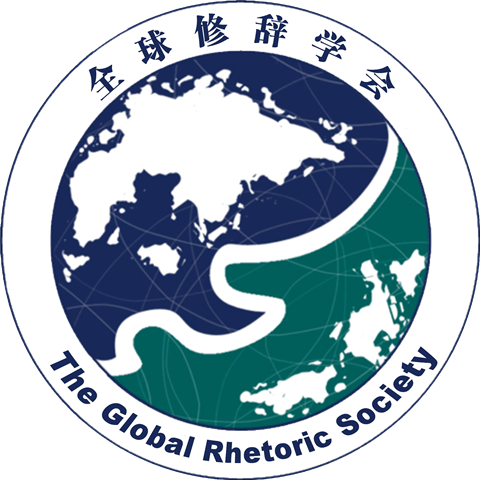 The tentative theme is "Linguistic, Literary and Cultural Diversity in a Global Perspective". Call for Papers deadline: passed. The 2019 ChLA Conference will be held in Indianapolis, US. Theme: "Activism and Empathy". The next ACLALS Conference will be held in Auckland, New Zealand. The next Triennial IAUPE Conference will be held at the Adam Mickiewicz University in Poznan, Poland. The next AILC Conference will be held in Macau, China. The 31st West African Languages Congress is organized by the West African Linguistic Society and will be held in Abidjan, Côte d'Ivoire. Call for Papers deadline: 31 May 2019. 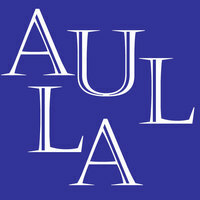 The 2019 AULLA Conference. It will be held at the University of Wollongong, Australia from December 2019. 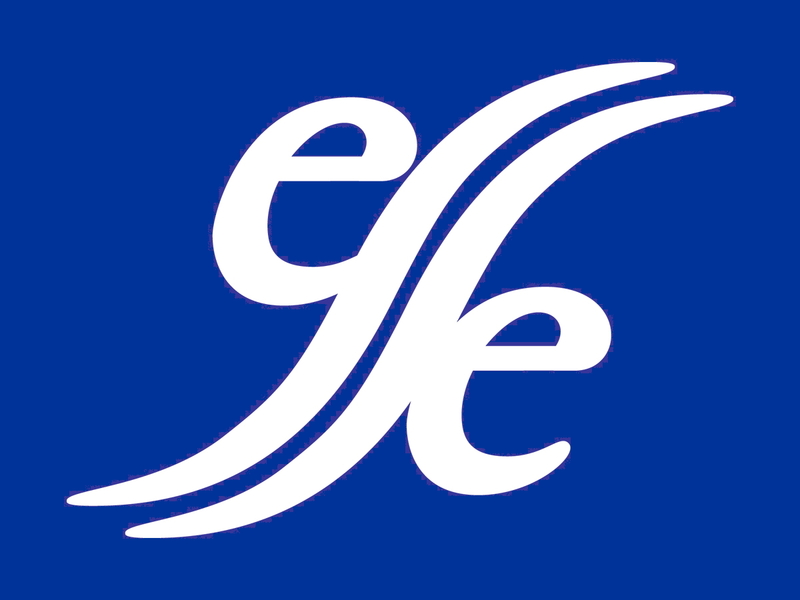 Theme: Reception, Production, Exchange. Call for Papers deadline: 30 September 2019. Call for Papers deadline: 24 November 2019. Call for Papers deadline: 6 May 2019. The venue for the 29th Congress of FILLM will be announced in due course. Where Is Adaptation? 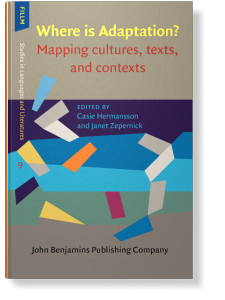 Mapping Cultures, Texts, and Contexts. Narrative, Identity, and the City: Filipino Stories of Dislocation and Relocation. The Idea of a Text and the Nature of Textual Meaning. Shakespearean Perspectives. Essays on Poetic Negotiation. Experimentalism as Reciprocal Communication in Contemporary American Poetry. Deep Locational Criticism. Imaginative Place in Research and Teaching. "The Pleasures of Literary Communication"
"Roger D. Sell Discusses the Reissue of Literary Pragmatics"